GREAT LOCATION!!! 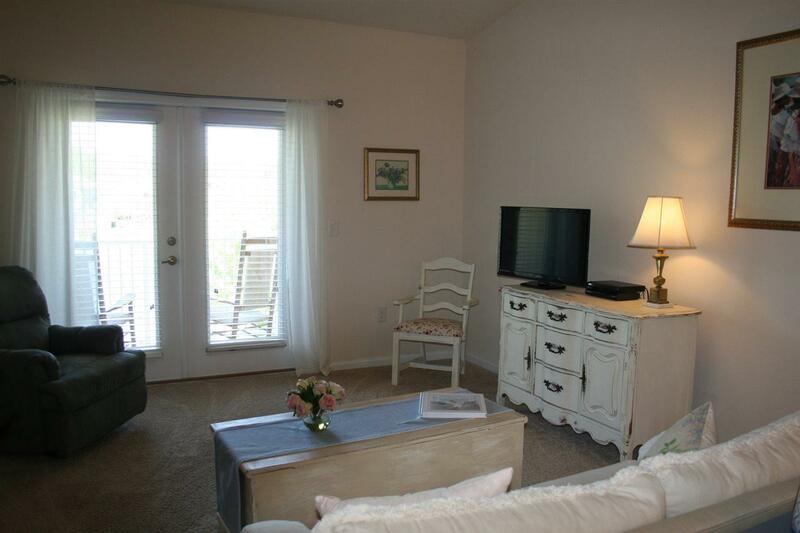 Right across from the pool, playground, fitness center and next to large open green space. 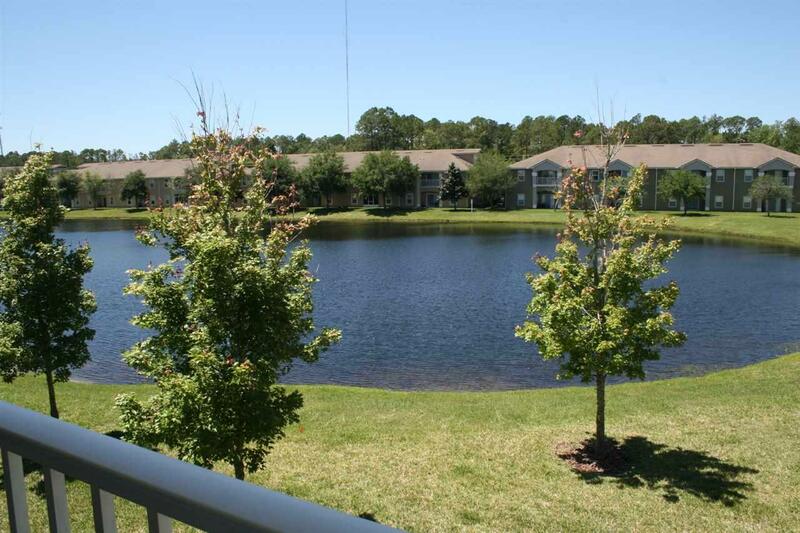 This 3 bedroom and 2 bath was built in 2016 and has lovely lake view from your private patio. High cathedral ceilings and open concept make this a must see!!! This condo looks brand new with granite counters, stainless steel appliances and is immaculate clean. 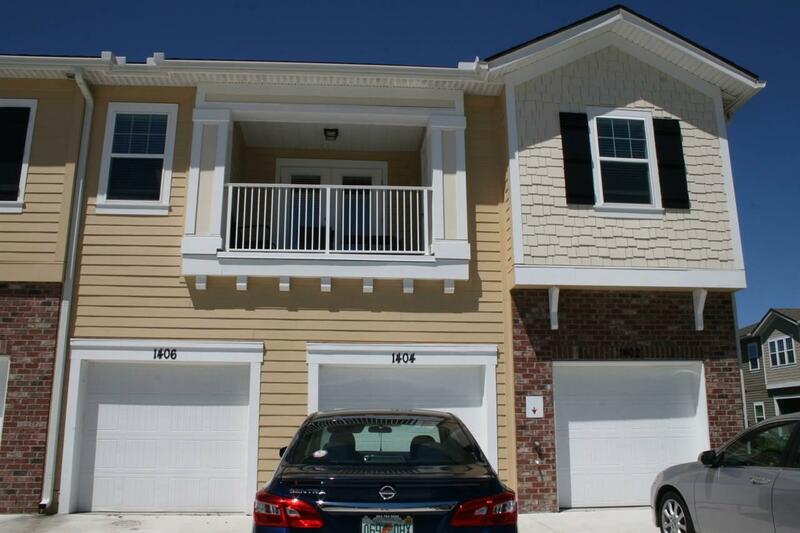 This unit has tons of storage with patio closet as well as a downstairs large walk in closet. Windows open out for easy cleaning. Downstairs a 1 car garage and large laundry room with stackable washer/dryer. 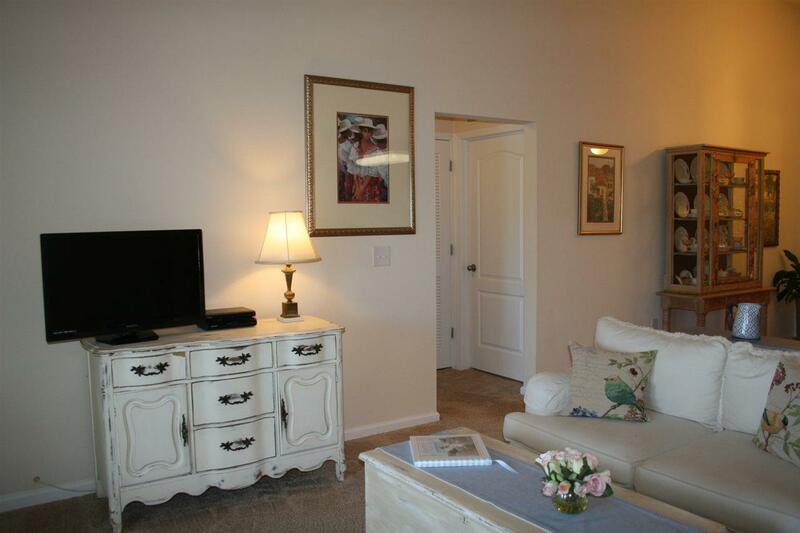 Conveniently located off SR 16; close to shopping and I-95 and minutes away from downtown St. Augustine and the beaches. Publix grocery store is only a mile away!